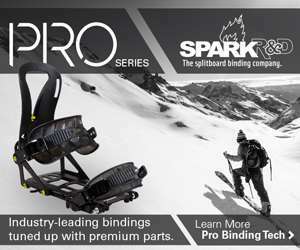 In 1991, Brett “Cowboy” Kobernik brought a crude prototype of the first splitboard to Mark “Wally” Wariakois, the founder of Voile. 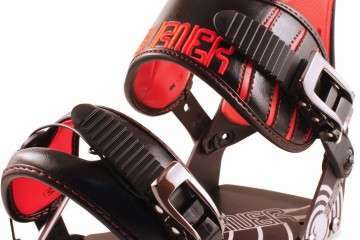 At the time Wally was intensely focused on innovating new backcountry ski and telemark binding designs, but he saw the future of backcountry snowboarding in Cowboy’s crude design. 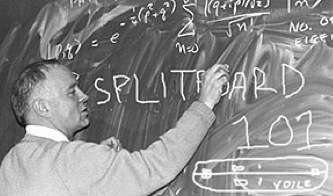 Over the next few years, Cowboy and Wally refined this idea and in 1994 released the first DIY Voile Split Kit. 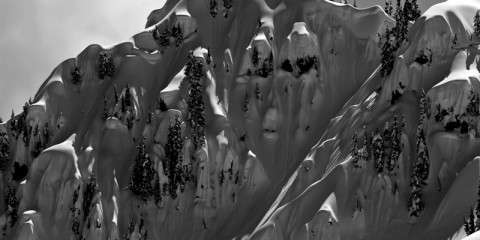 This was the beginning of the splitboard revolution. 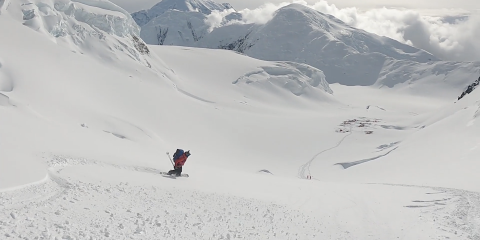 For the first time riders had a truly innovative and easier way to access backcountry powder. 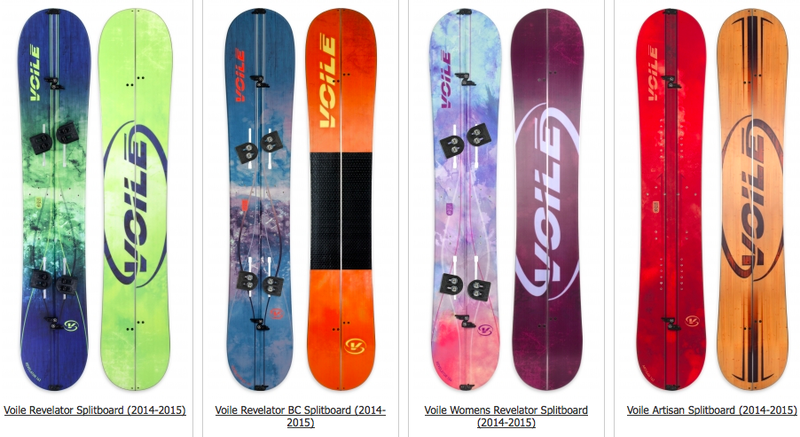 Voile went on to develop and produce a more refined, adjustable, Voile splitboard interface and Voile splitboard insert pattern. 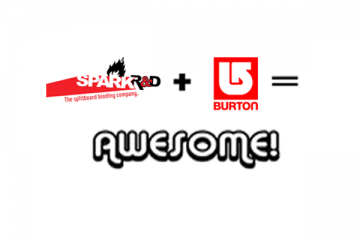 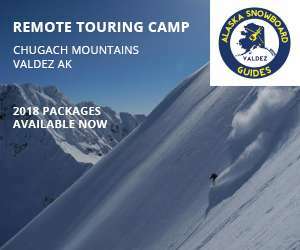 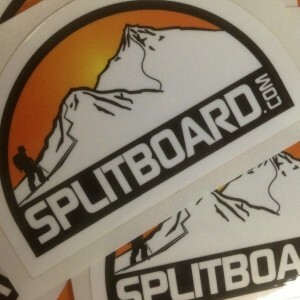 This is the foundation for all Voile splitboards and other splitboard brands that have followed. 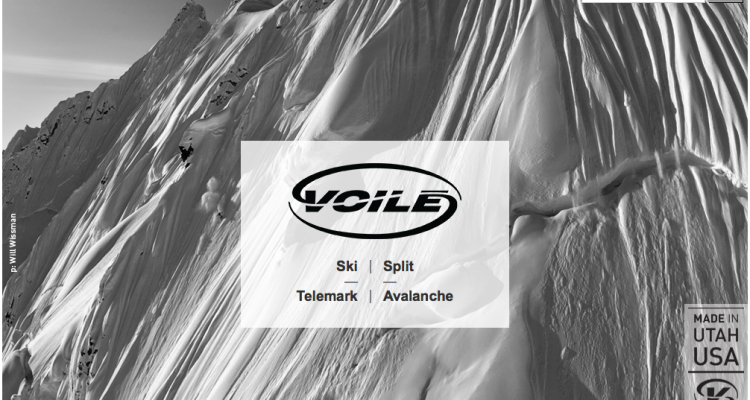 Today, Voile is as committed to the growth and innovation of splitboarding as those exciting early days. 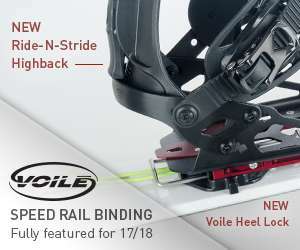 From the beginning, Voile splitboards and Voile splitboard hardware is proudly made in Salt Lake City, Utah USA. 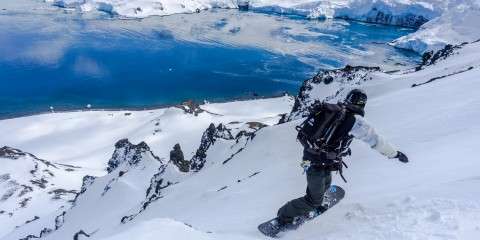 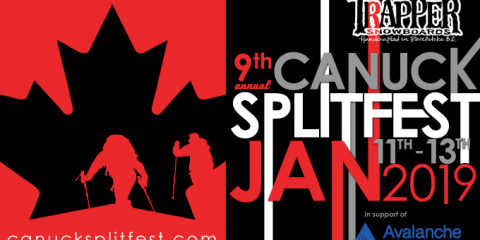 Splitboard.com was founded in 2004 and is the world’s first splitboard-specific website; uniting splitboarders around the world while creating an active and vibrant online community.